The US has threatened to re-evaluate its membership of the UN Human Rights Council, after it adopted five ‘biased’ anti-Israeli resolutions condemning its policies and calling on the world community to halt arms sales to Tel Aviv. Following a month-long 37th session in Geneva, the United Nations Human Rights Council (UNHRC) approved five ‘anti-Israel’ resolutions. 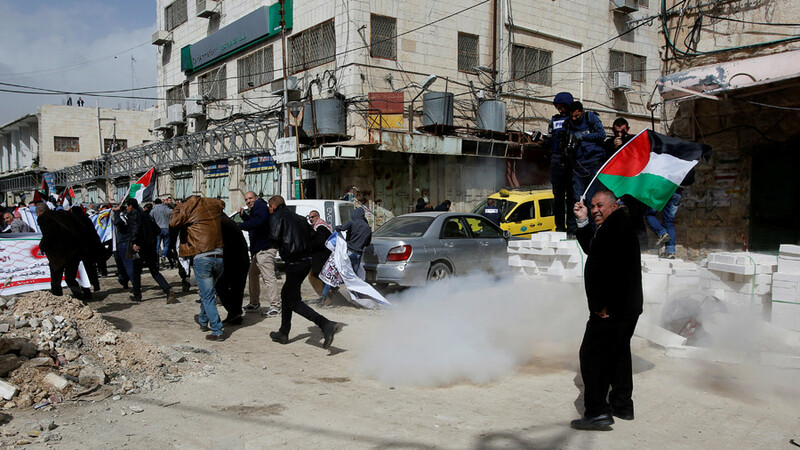 One of the resolutions, titled 'Ensuring accountability and justice for all violations of international law in the Occupied Palestinian Territory, including East Jerusalem', condemned “all violations of human rights and of international humanitarian law” against Palestinians. 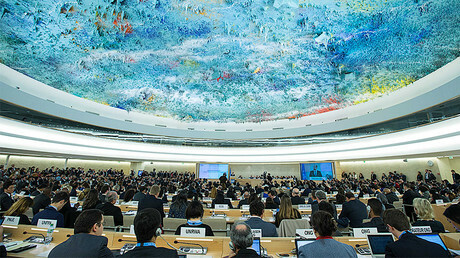 Acknowledging the “widespread and unprecedented levels of destruction, death and human suffering” in the occupied territories, the UNHRC urged member states to stop selling arms to Tel Aviv. 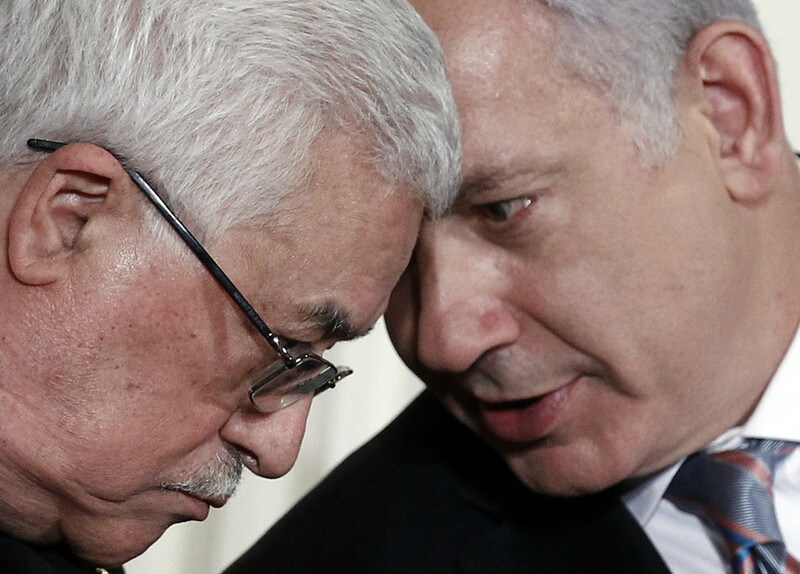 The US, which signed the biggest military agreement with Israel in September 2016, on Friday tried to protect its assets, worth $38 billion over 10 years. The agreement, which goes into effect in 2019, represents a 20 percent increase from the previous US aid deal of $3.1 billion annually. 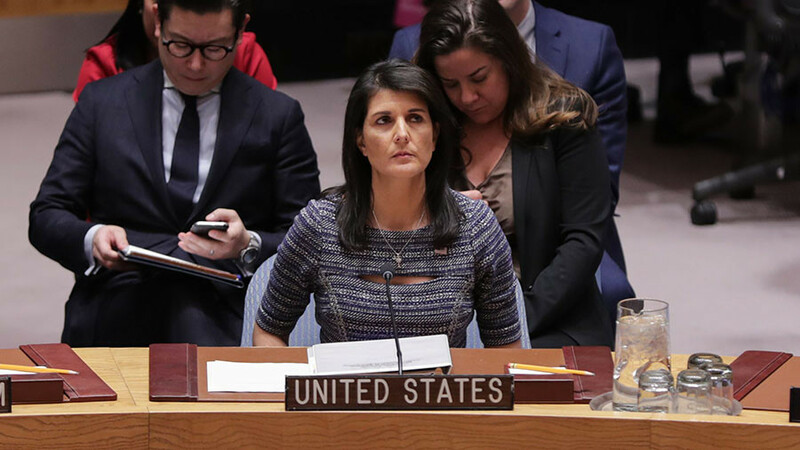 Slamming UNHRC's anti-Israeli stance, US Ambassador to the UN Nikki Haley threatened that the US may quit the 47-member UN body. Haley also slammed the non-binding message contained in the other resolutions presented by the Organisation of Islamic Cooperation Council, under ‘Agenda Item 7’, which only covers Israel. Other country-specific resolutions of the day adopted by the Rights Council focused on Syria, South Sudan, Myanmar, Iran and North Korea. 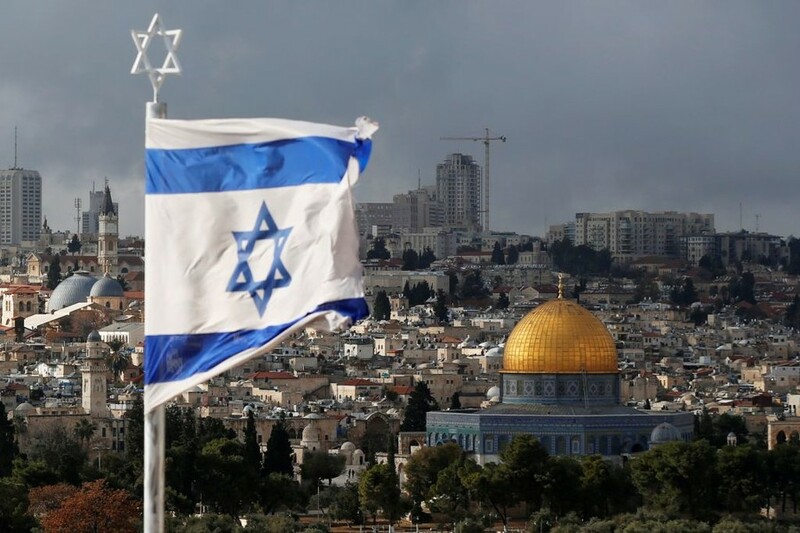 Four other Israel-related decisions which the UNHRC passed on Friday included a resolution which calls on Tel Aviv to withdraw from the Golan Heights, while another sought Palestinian self-determination along the 1967 borders. The fourth resolution condemned Israeli settlements, while the final document slammed Tel Aviv for human rights abuses against the Palestinians. 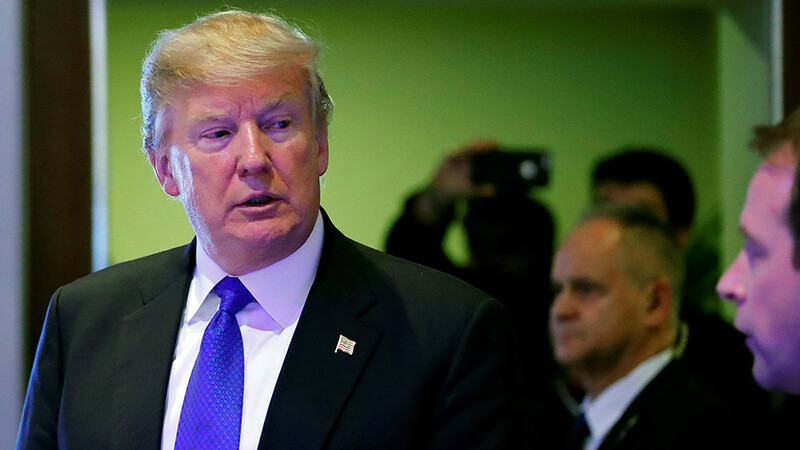 All of the resolutions denounced the policies which Washington has been increasingly neglecting, and tacitly supporting, under the Donald Trump administration. Haley has called the council’s actions “foolish” and “grossly biased” against Israel. This is not the first time that the US envoy defended Israel’s position at the UN. 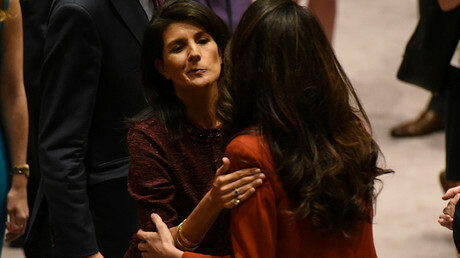 In December, Haley noted that the UN remains a “hostile place for the State of Israel” wondering why “Israel would choose to remain in the UN given that body’s clear antipathy towards the Jewish state.” She has also defended Trump's December 6 decision to recognize Jerusalem as the capital of Israel and criticized the failure of the previous administration to veto December 2016’s Security Council Resolution 2334, condemning Israeli settlements.